Celebrate White Day at EHT from March 11th to 14th! While many countries celebrate love on Valentine's Day, Japan has a second day for all couples: White Day. 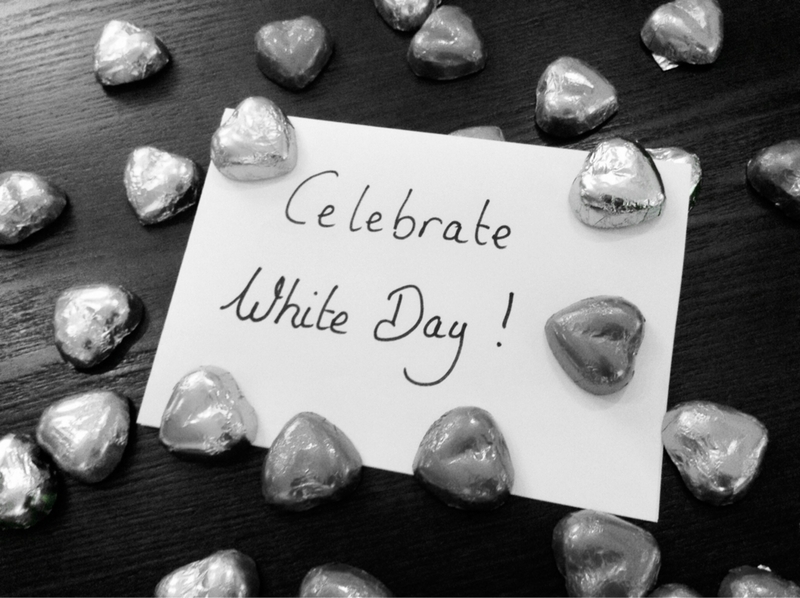 A tradition started by the Japanese National Confectionary Industry Association in the 1970, White day is an "answer day" to Valentine's Day. On March 14th, boys and men generally give cookies to the girls and women from whom they received chocolates a month earlier. According to the kind of chocolates received, the cookies given can imply that romantic feelings are reciprocated, or simply express a social obligation to return a gift. Cookies, like chocolate, always make a great gift, but how about trying something special this year? For a unique White Day, take the women in your lives to Escape Hunt Tokyo and experience a new kind of games! Our live games will take you back in time for three different Japanese missions: complete your Zen training, save the Shogun and your honor as a Samurai, or discover what happened to our disappeared Bride. And to celebrate this special occasion with you, we will hide treats in our game rooms just for you! Give back to the women in your lives for White Day, with Escape Hunt Tokyo!